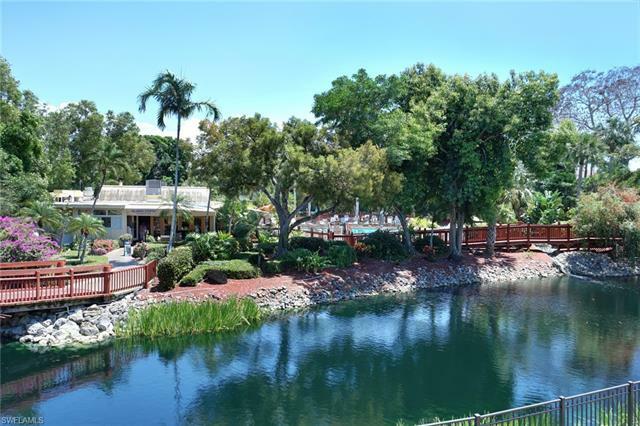 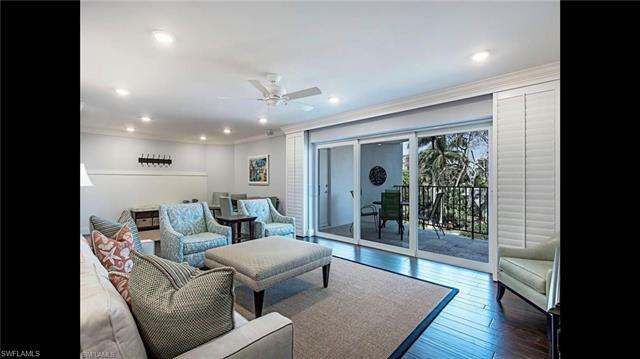 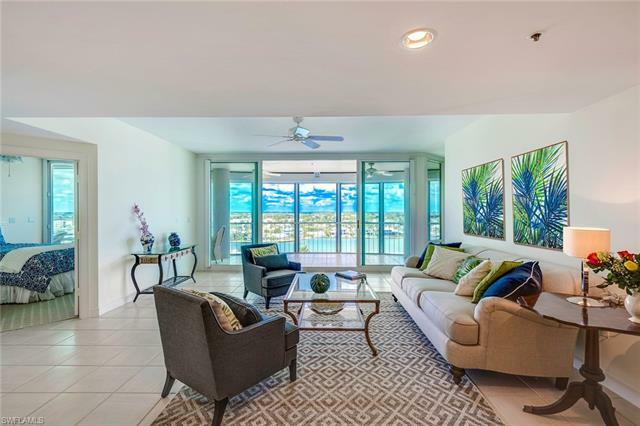 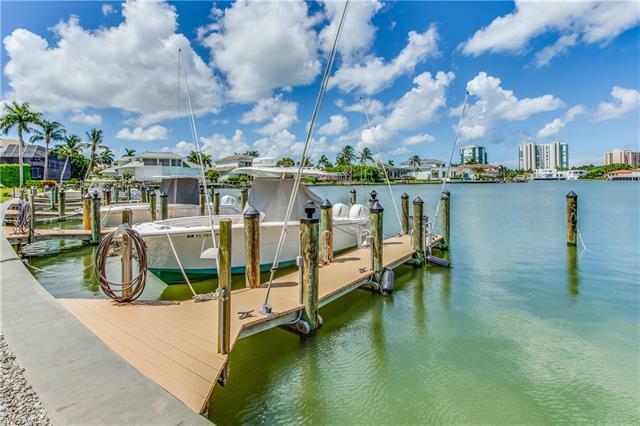 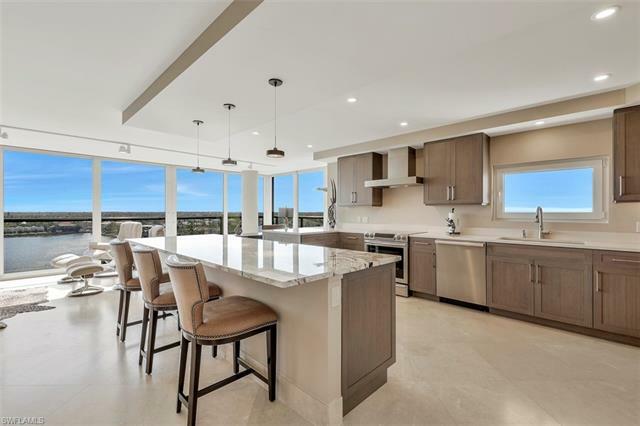 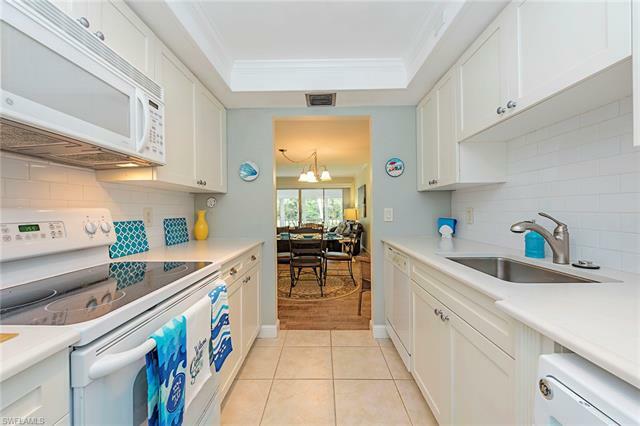 Park Shore in Naples, FL is a world-class location, just north of Olde Naples, and provides residents with a Florida lifestyle that is unmatched in the U.S. 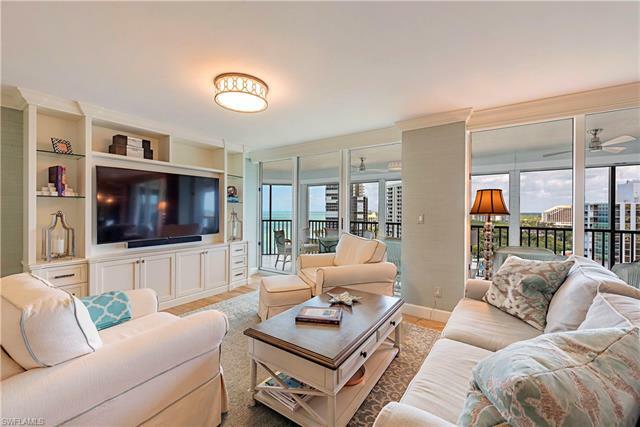 Residents enjoy a variety of beach and bay waterfront living, pristine beaches, a private Gulf-side boardwalk and upscale shopping and dining at Venetian Village at Park Shore. 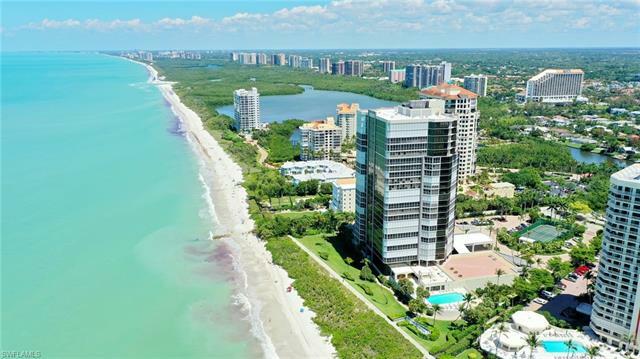 Popular with boat owners and surrounded by white, sandy beaches to the west and Venetian Bay to the east, Park Shore offers six very different lifestyle options: Beachfront high rise, Bayfront villas, condos and single-family homes, as well as luxury inland condos and single-family homes.